Semiconductor stocks fell in early trading on Monday after Nvidia cut its fourth-quarter revenue outlook, citing deteriorating macroeconomic conditions, particularly in China, along with weakness in its gaming and data centre divisions. The stock sank 18%, dropping on heavy volume. 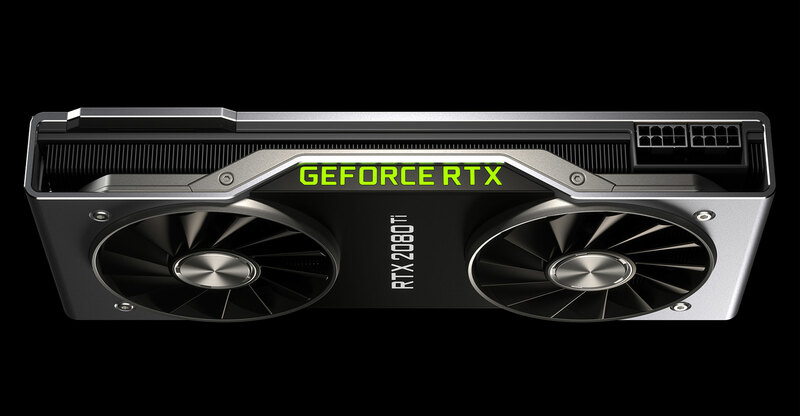 Nvidia’s lowered forecast dashed recent optimism that the weakness in chip makers, which have struggled with weak demand and high inventories, may be close to an end. The sector fell broadly on Nvidia’s news, with the Philadelphia Semiconductor Index dropping as much as 3.9%. AMD lost 8.2%, while Micron Technology was off 2.4%. Applied Materials was down 2% while Texas Instruments slid 1.8%. Marvell Technology Group was off 2.8%. Intel, which reported weaker-than-expected results last week, fell 1.3%.